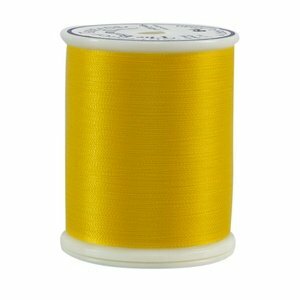 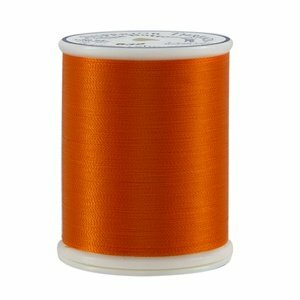 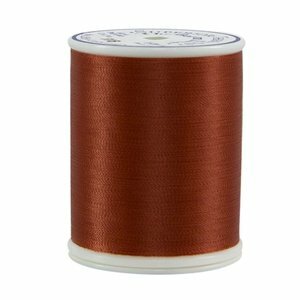 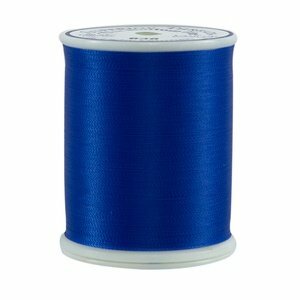 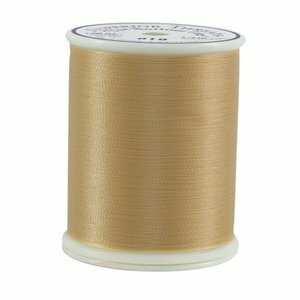 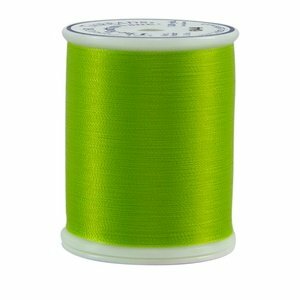 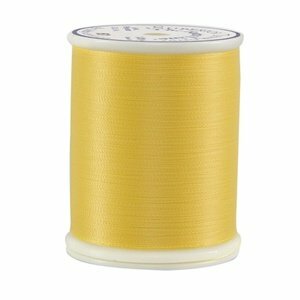 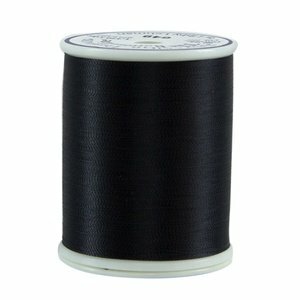 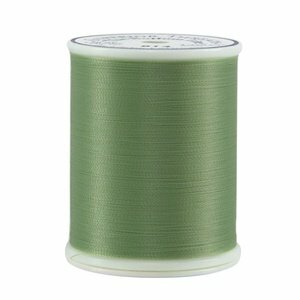 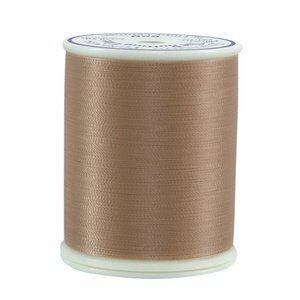 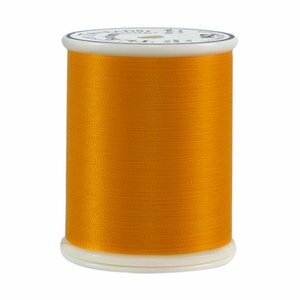 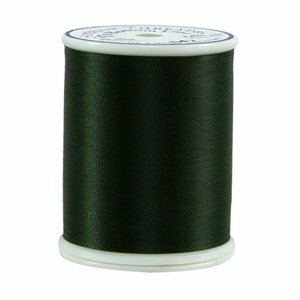 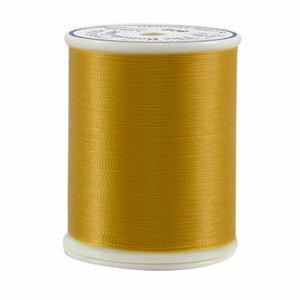 60 wt./2-ply Polyester thread. 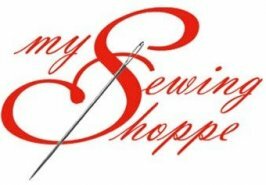 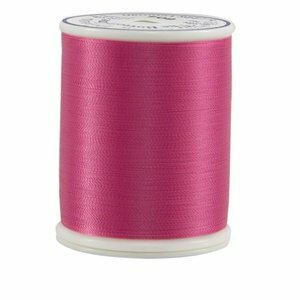 Designed for Appliqué, Bobbin Thread, and Quilting. Lint-free never felt so good. 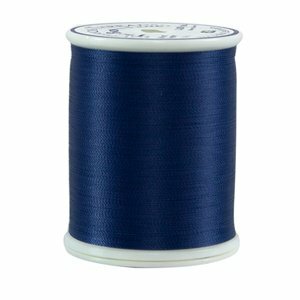 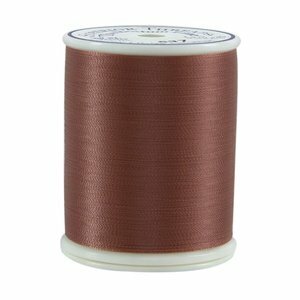 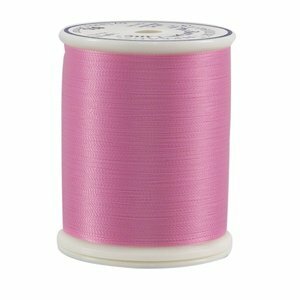 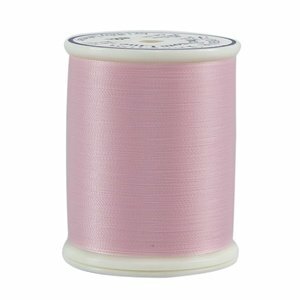 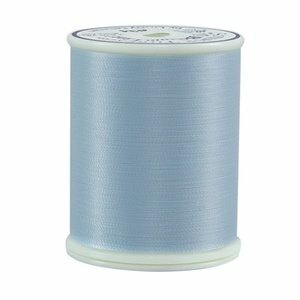 Designed with award-winning quilter Libby Lehman, The Bottom Line makes a fantastic bobbin thread for any type of sewing. 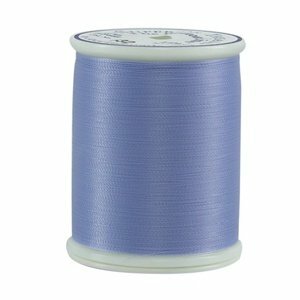 Its lightweight, blending colors are easily matched with any top thread. 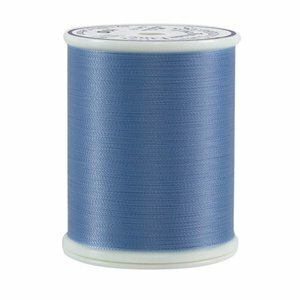 Available in 55 colors. Invisible appliqué and binding is a breeze with Bottom Line as it glides through layers of fabric. 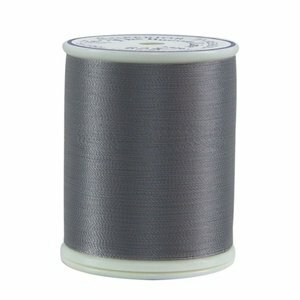 Bottom Line is fantastic for micro-stippling and English paper piecing.